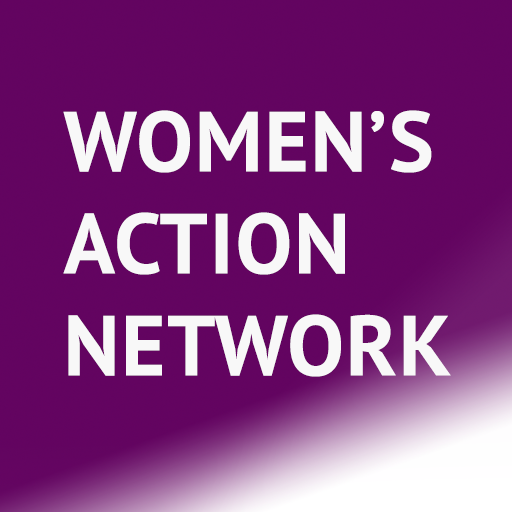 *Founding Member* – Nonprofit, Community Building – Women Get It Done is organizing women for political action and creating safe spaces for people to connect through community building and leadership trainings. We’re helping shape an intersectional feminist movement to fight for gender equity, racial justice and equal rights for all. *Founding Member* – Candidate Fundraising – California Women’s List is a Political Action Committee dedicated to fundraising for, supporting, and electing pro-choice, Democratic women to California office. The California Women’s List is building a future of equal representation for men and women in our state government. The California Women’s List is committed to giving our endorsed list of female candidates the tools they need to fundraise, win, and govern in California, and empowering all Californians to contribute to and participate in the political process. *Founding Member* – Political Advocacy – NARAL Pro-Choice California fights for reproductive freedom for every person in our state. Each day, we organize and mobilize to protect that freedom by fighting for access to abortion care, birth control, paid parental leave and protections from pregnancy discrimination. *Founding Member* – Community Building – Women’s March of San Francisco: In the spirit of democracy and honoring the champions of human rights, dignity, and justice who have come before us, we join in diversity to show our presence in numbers too great to ignore. We stand together, recognizing that defending the most marginalized among us is defending all of us. We support the advocacy and movements that reflect our multiple and intersecting identities. We call on all defenders of human rights to join us. The march is the first step towards unifying our communities, grounded in new relationships, to create change from the grassroots level up. *Founding Member* – Political – The San Francisco Women’s Political Committee (SFWPC) is a non-partisan organization that seeks to engage women in all dimensions of the political process and to increase awareness of issues that generally affect women. *Founding Member* – Political – The mission of San Francisco Democratic Women in Action is to serve, promote, advance, and protect the interests of women, children, and families (youth, foster children, related, dependent adults and seniors) working at the local and state levels in California. *Founding Member* – Nonprofit – WIN was incorporated in 1995 as a 501(c)3 non-governmental organization, (NGO), consultative to the United Nations Economic and Social Council, (ECOSOC). Our aim is to create and connect women’s and human rights networks locally and globally to function on the ground and electronically across barriers and divides for collaboration on emerging critical concerns. We design new models for digital and analog communication for joint advocacy of/to these concerns. Nonprofit – Using film and media as catalysts for cultural transformation, The Representation Project inspires individuals and communities to challenge and overcome limiting stereotypes so that everyone – regardless of gender, race, class, age, religion, sexual orientation, ability, or circumstance – can fulfill their human potential. Nonprofit – Organize for Action San Francisco is a grassroots organization committed to progressive values and building coalitions with other progressive groups. OFA is dedicated to empowering progressive talent at every level. From first-time student organizers to organizing professionals and community leaders, we’re here to equip folks with the skills and tools that can help them turn their passion into action.